The Silver Sport Self Propel Wheelchair is designed to offer desirable style and simplicity at a economical price. Free UK delivery included. 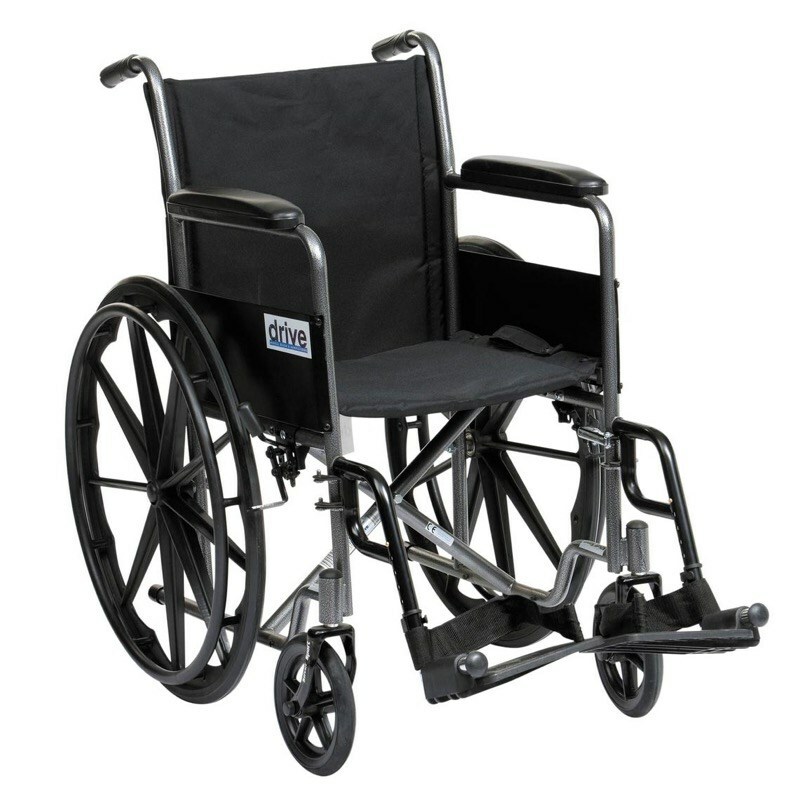 The Silver Sport Self Propel Wheelchair is designed to offer desirable style and simplicity at a economical price. Its mag wheels (a durable composite moulded wheel instead of a traditional spoked wheel) and silver paint have a high quality appearance. The nylon upholstery is durable, lightweight and easy to clean. It also has swing away foot rests and a carry pocket on the back rest.